PLEASE NOTE: ALL COPIES OF THIS BOOK ARE BRAND NEW BUT HAVE SUFFERED SOME LIGHT SHIPPING WEAR/DAMAGE TO THE COVERS. 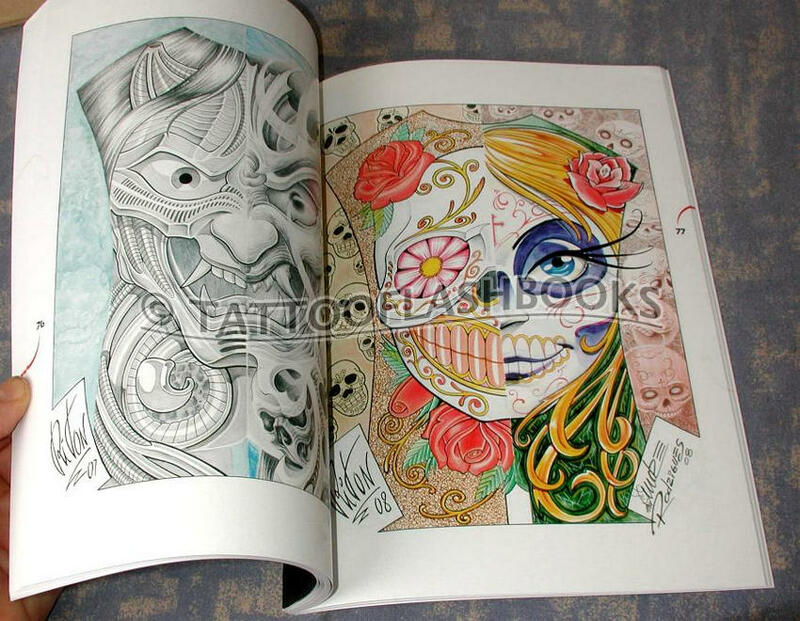 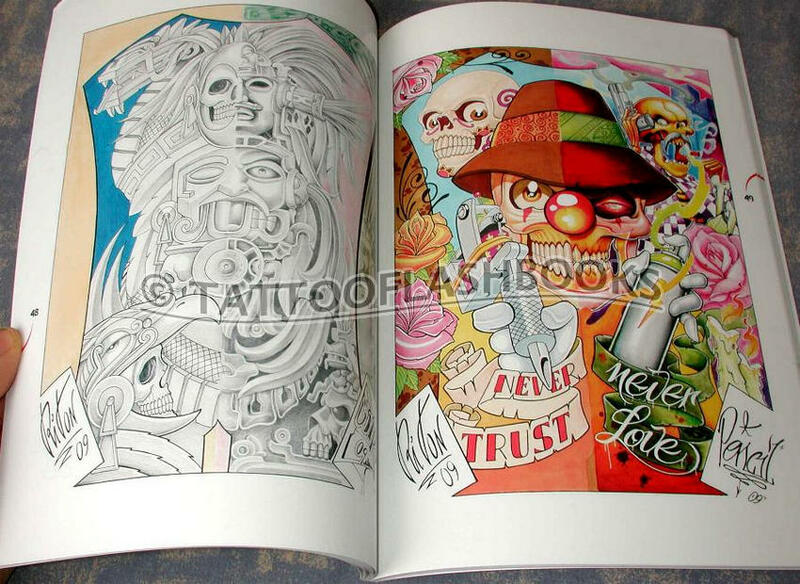 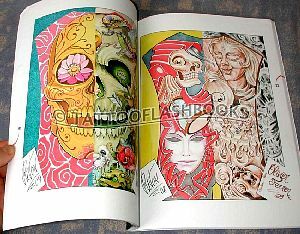 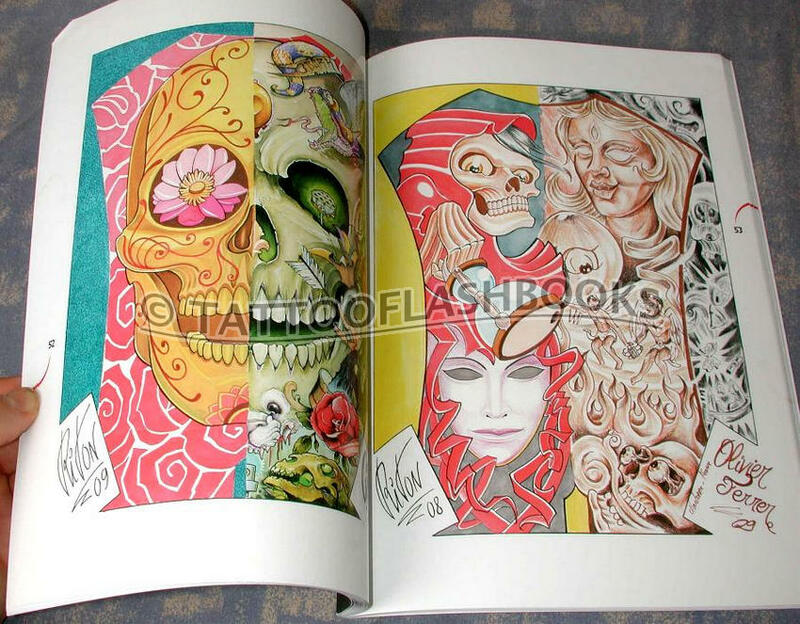 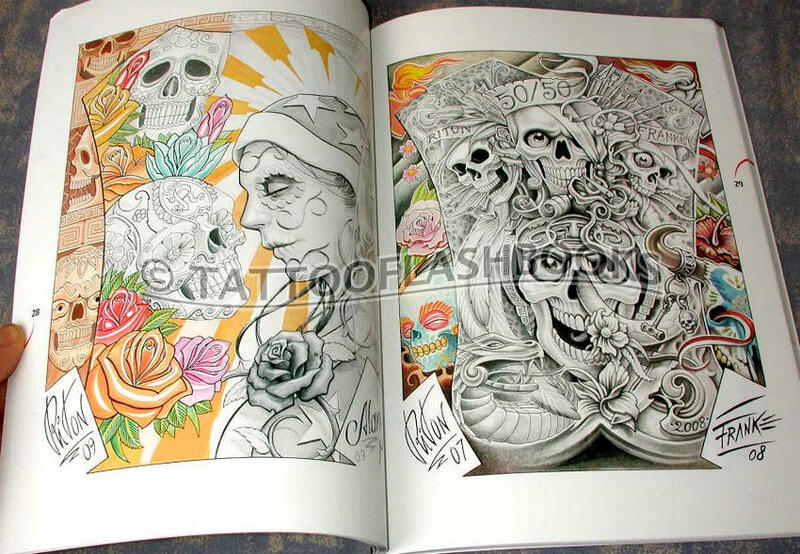 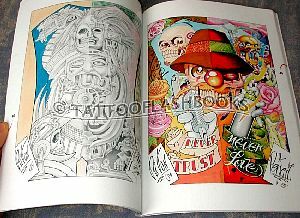 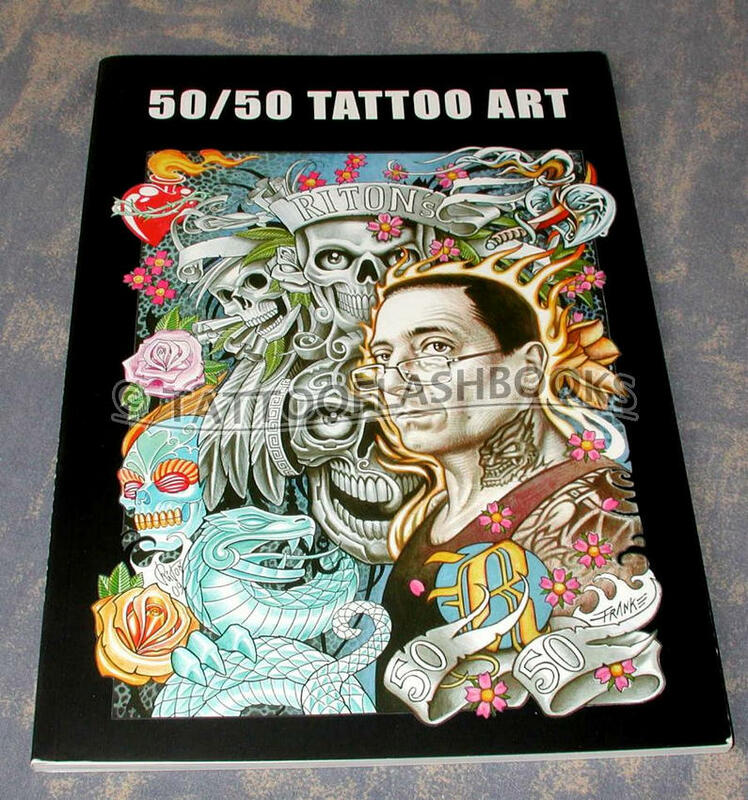 This full-color tattoo art book brings together 100 artists, each sharing a design with Henri B Riton. 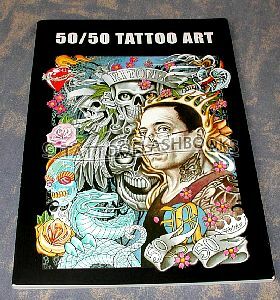 Softcover 104 pages. 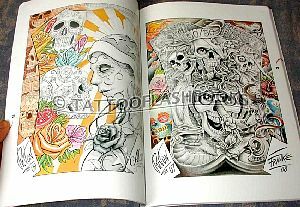 Measures 8 1/2" X 11"